We have a Farm at Trunkey Creek. 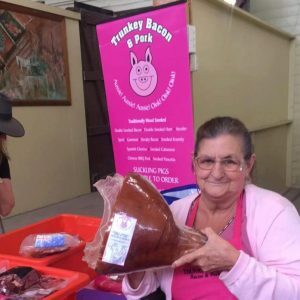 Fred D’Souza, his wife Zanzie, and Zanzie’s Mum (creator of the popular “Mum’s Famous Sauces“) Raewyn, their daughters Rebecca & Lauren and friends make up the team of Trunkey Bacon & Pork. In 2000 when the drought took its grip and feed and water were getting scarce, we went into debt and bought the equipment to value-add to our pigs and make hams and bacon. We now have a team of seven working in the business. 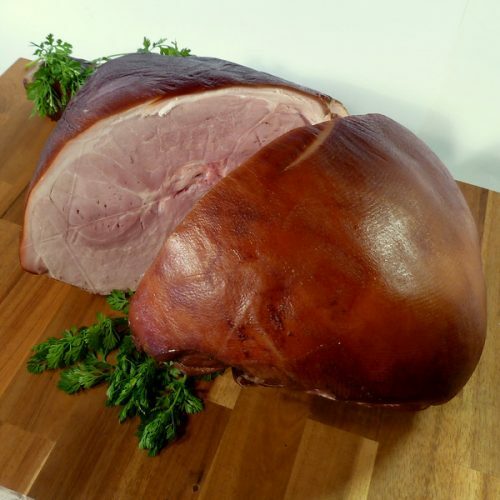 We have a fully equipped and NSW Food Authority approved meat processing plant in Orange NSW. 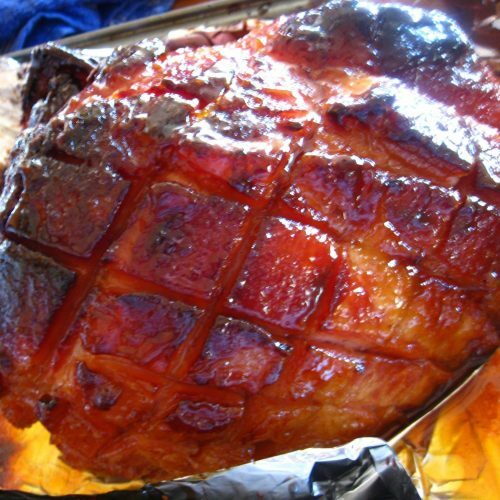 We pride ourselves on the quality of our pork and smallgoods. 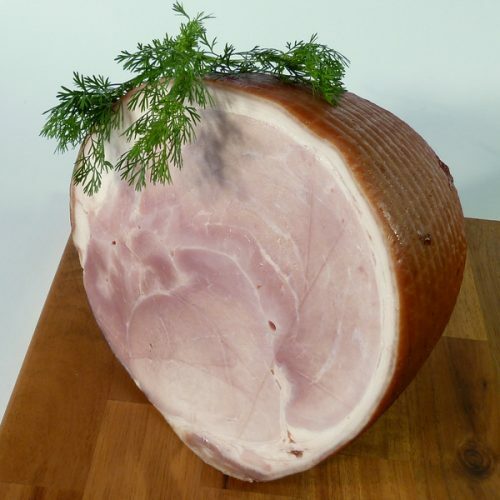 We sell all fresh pork products, as well as double smoked hams & bacon, pancetta ,salamis, english gammon, american streaky bacon, nitrite-free bacon, English pork sausages, speck and kessler. You can find us from anywhere! Our Shop is closed and will re-open soon. We are offering home deliverers in the Orange and Bathurst area. Why Trunkey Bacon & Pork? Trunkey is where you find all-Australian 100% locally-grown pork products, totally free from antibiotic and hormone treatment. This web site is our first step in providing the most effective means for for us to become involved in the immediate needs of our valued customers and be able to respond in an accurate and timely fashion.